From an innovation perspective, quarterly release management ensures that you get the greatest return from your SAP SuccessFactors investment. From a people management perspective, the updates ensure that employees have the best tools available to deliver results easily. From an application management perspective, it means you need to be ready to deploy new features and manage an adequate change process addressing the needs of administrators, managers and employees. 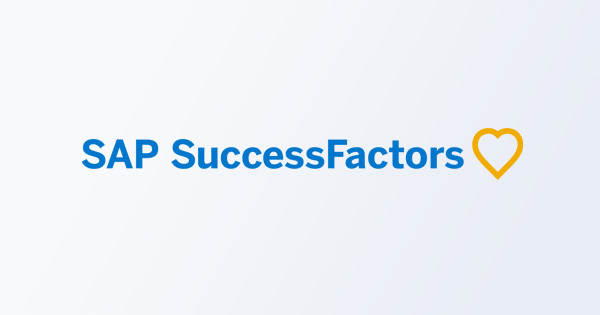 The major updates in SuccessFactors Q3 16 Universal Update effect Employee Central, Employee Central Payroll (including new country versions for Poland and Philippines), People Profile, and Recruiting Management. Q3 revisions enhance communications and add clarity to many of the employee lifecycle features in SuccessFactors, therefore, increasing visibility and adding data streams to your analytics and reporting. 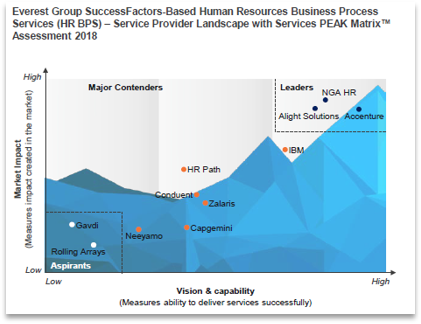 You originally invested in SuccessFactors because it makes the management of HR and payroll processes simple – for employee and employer, but as with all applications, even more so Cloud apps, the speed of change means that features and functions just get better, but you have to apply the updates to get the rewards. 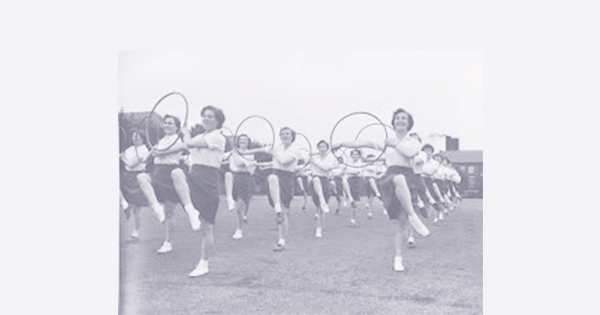 You need to be sure that you are ready and waiting for your quarterly updates. Whilst some are nice to have (and should be had!) others really mean the difference between competitive edge and not. While the updates are critical, they put a lot of seasonal pressure and demands on the IT team, which unless you have surplus resources, takes capacity away from strategic IT management. Do you spend the time and money to train up a team in readiness for the quarterly updates, or do you hand this to experts who live and breathe SuccessFactors, and can guarantee that the updates will fully integrate and not impact IT performance or hinder employees? The Cloud Application Management Model ensures that you maximize your investment in SuccessFactors, apply timely and accurate updates while reducing complexity and business risk. The business case for taking this route is strong.